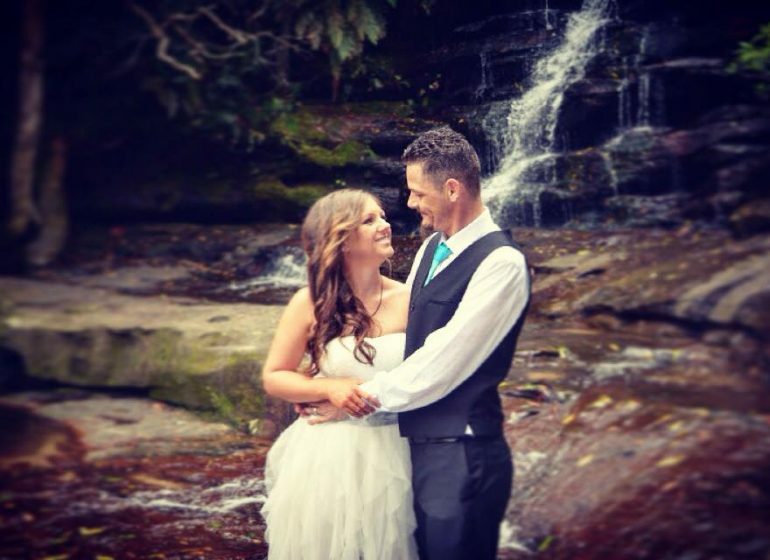 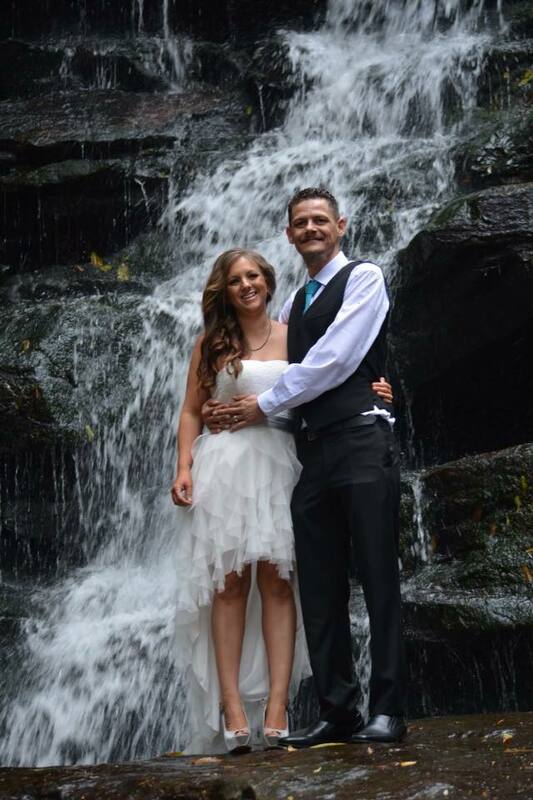 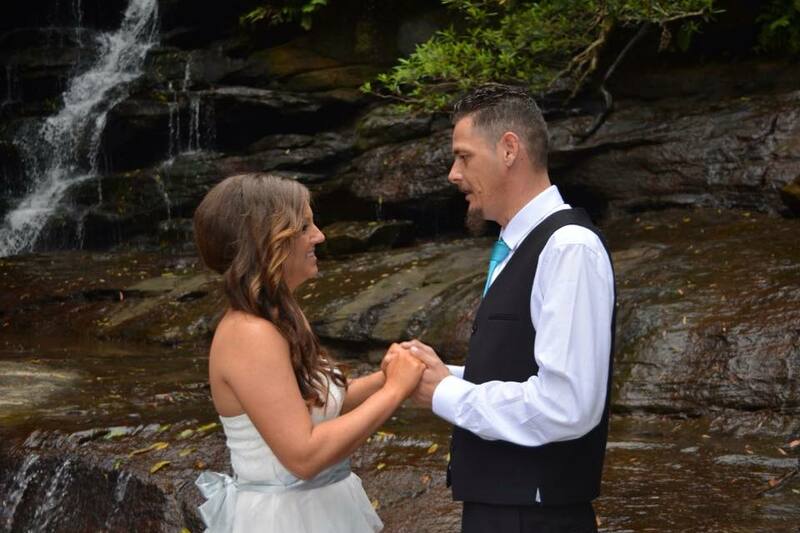 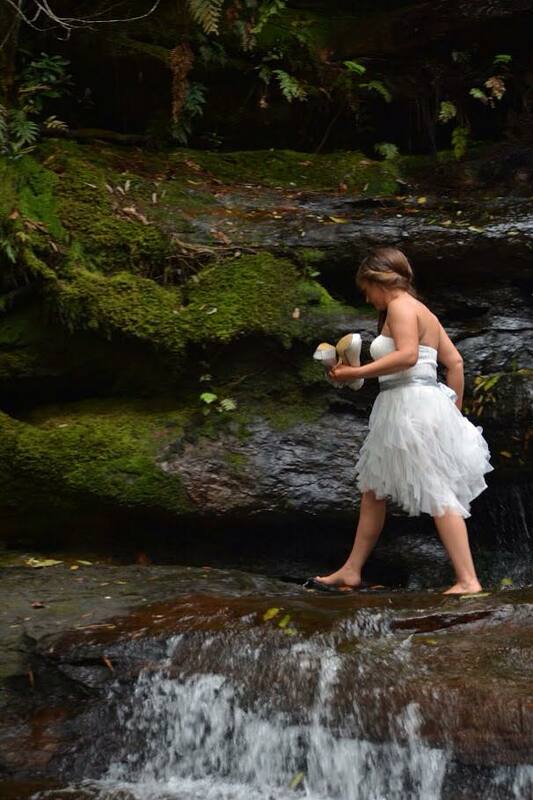 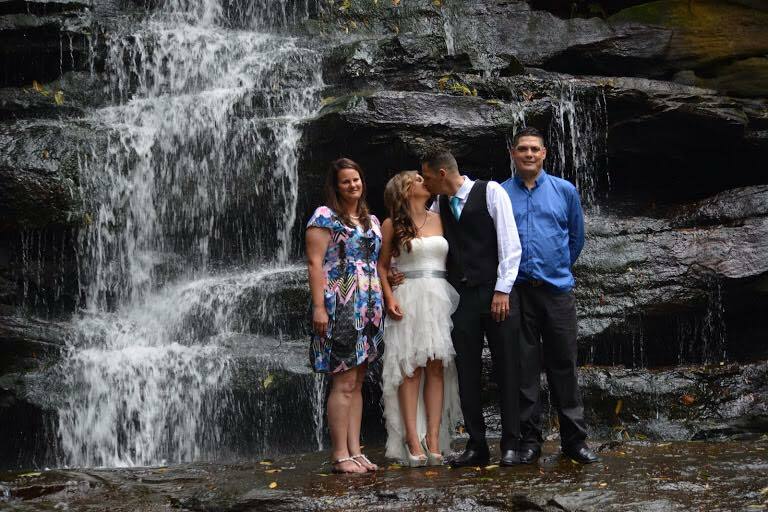 Christine and Brett eloped today at Somersby Falls. 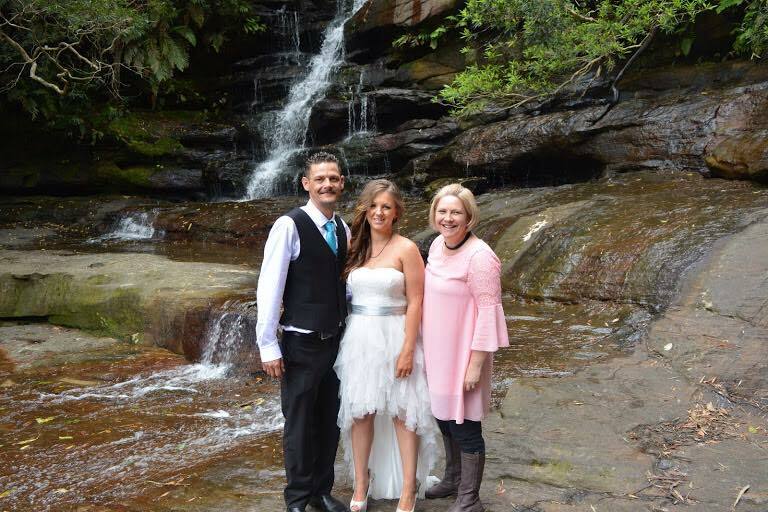 Christine and Brett eloped today at Somersby Falls. 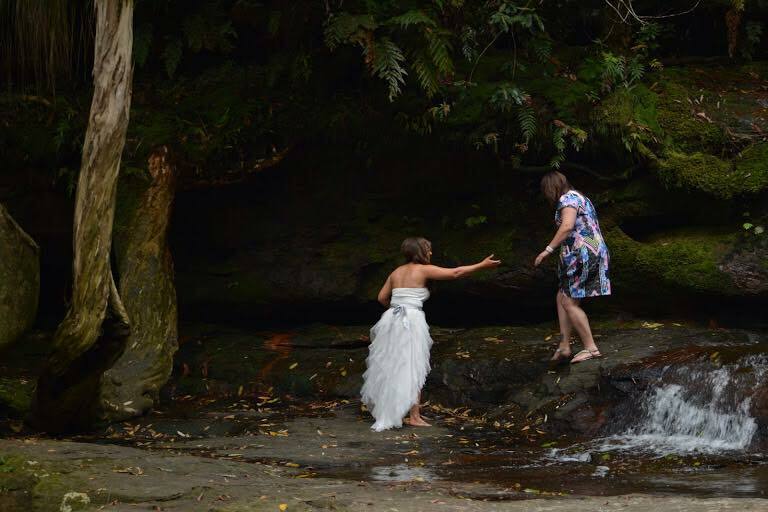 See if you can guess the photo where Brett decided to freestyle his vows and managed to crack everyone up, especially his bride? 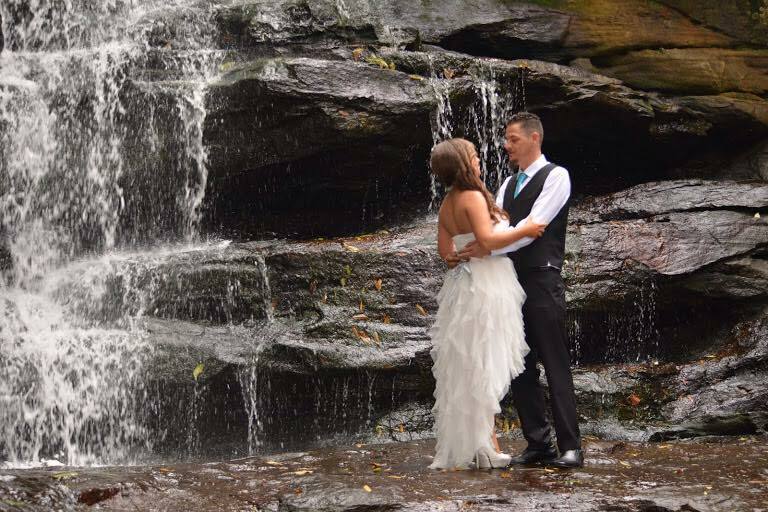 Photos taken by me! 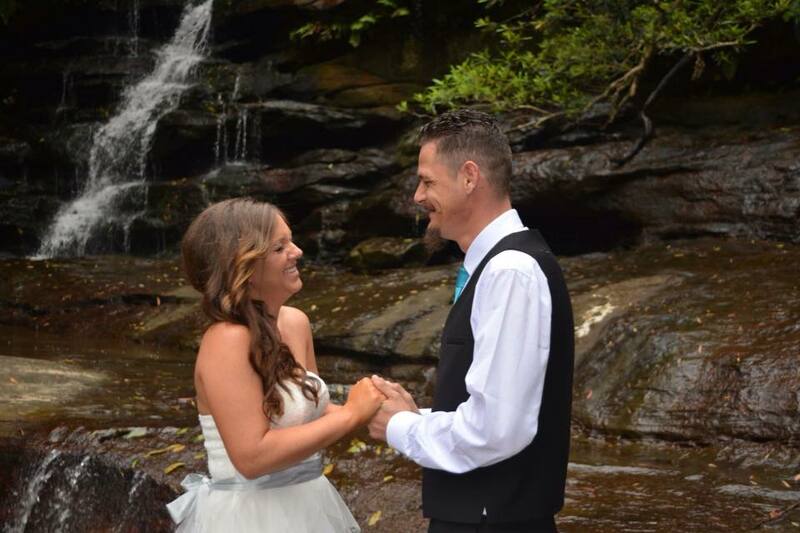 Vows Now weddings don’t end when you kiss your bride….